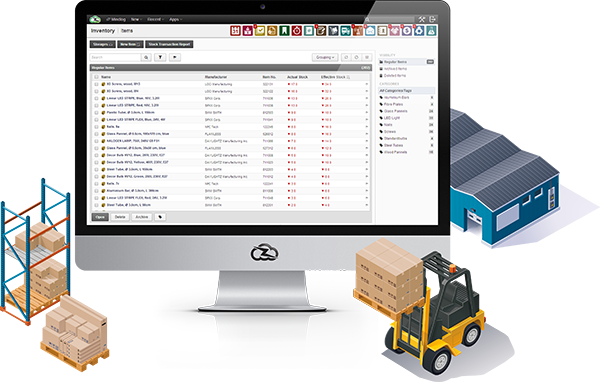 Product Data Management:With ZeyOS you can manage your items master data such as unit, weight, selling price, etc. - and yes, of course you can add individual form fields. Serial and Charge Numbers:Many logistical processes depend on the use of serial and charge numbers. With ZeyOS you can track the history of every individual serial and charge number and use this information for subsequent warranty claims and quality insurance. Storages and Locations:You can track the inventory amounts for each item accross multiple storage locations. 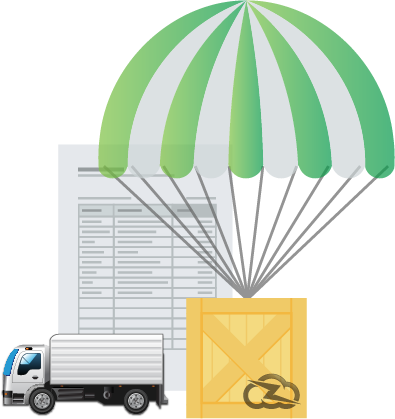 In addition to that you can also track your item's physical location inside a specific warehouse. Continuous Inventory:Contrary to many other ERP systems, ZeyOS is based on the principal of continuous inventory - this means that all stock amounts are dynamically calculated in real-time based on all preceding in- and outgoing stock transactions. Supplier Management:You can specify all supplier-specific information for each item, for instance order number, default purchase price or minimum purchase amount. Data Import:Many suppliers use the Internet to make their price and stock information available to their customers. 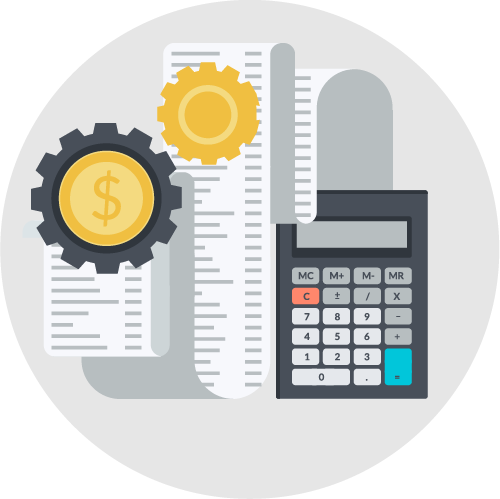 With ZeyOS you can automate the process of importing your supplier's current prices and stock amounts. Order Management:You can easily automate the procurement process by generating order recommendations based on minimum storage amounts, open customer orders and reservations. Prices and Discounts:Besides individual prices you can also define relative and absolute discounts for each item. For a Limited Time Only:Sometimes you want to boost sales by offering special prices for a limited time. With ZeyOS you can easily define price lists that only apply for special customers or during a specific time framess, such as the holiday season. Stock Synchronization:One of the most crucial information your shop provides is the availability of your products. ZeyOS makes it easy to sync stock amounts and information on availability with your shop. In short: No more frustrated customers, no more unnecessary support! Order Processing:Online shops are usually optimized for presenting your products and generating new orders. All subsequent steps to process customer orders - such as item picking, replenishment orders or creating delivery notes and invoices - should be handled through a proper ERP system, such as ZeyOS . Return Shipments:Unfortunately your customers will, from time to time, return some of their orders. In order to make this process as painless as possible, ZeyOS comes with a variety of features to save you time when handling return shipments, such as using bar codes on your return forms or by comparing serial and charge numbers with the original order. Customer Service:Excellent customer support is the basis for a successful online shop. For this reason we recommend using our integrated ticket system in conjunction with ZeyOS order management - as soon as a customer replys to one of your e-mails (such as the order confirmation) ZeyOS can automatically link the incoming message to it's order based on the order number in the subject line. This will save your support staff valuable time, since customer support and order management are fully integrated. 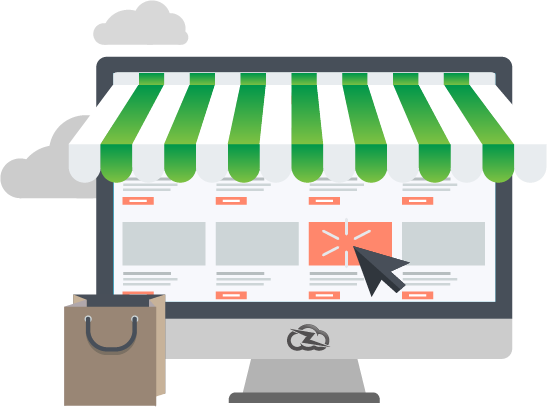 Open API:Did you know that 80% of the most successful online shops are in fact custom made? This is why ZeyOS offers a dedicated API specifically tailored towards shops systems. You can either use this to exchange data with ZeyOS and your existing shop or to create a completely custom front-end for your e-commerce success! Excel Integration:Microsoft Excel still proves to be one of the most flexible tools when it comes to reporting and analytics. This is why we have created ZeyReports , a plugin for Microsoft Excel that allows you to pull data sets from ZeyOS into your Excel Worksheet in order to create custom reports and calculations. 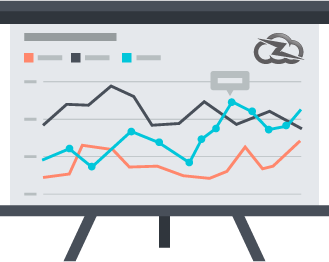 Custom Dashboards:Using charting tools such as D3.js you can easily create your own custom dashboards and display them next to your Mindlog stream. 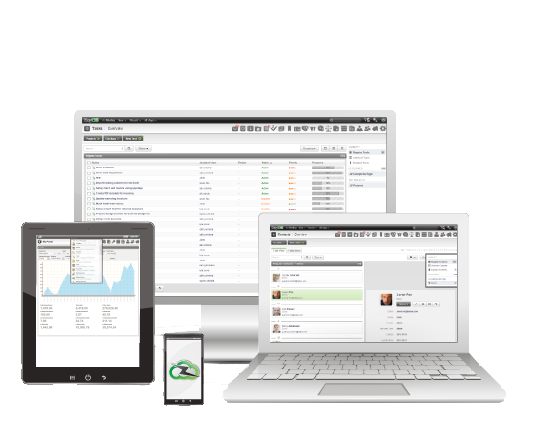 This way, you can constantly monitor everything that is important to your business!